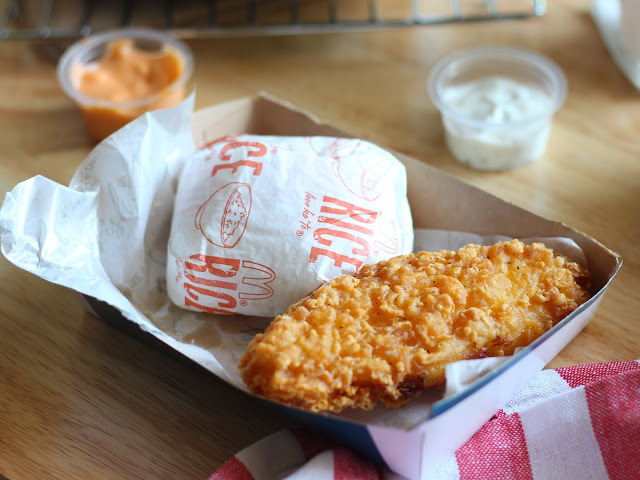 Look what's finally back in Mcdonald's this season - yes, it's great and it's British! It's here, It's back! 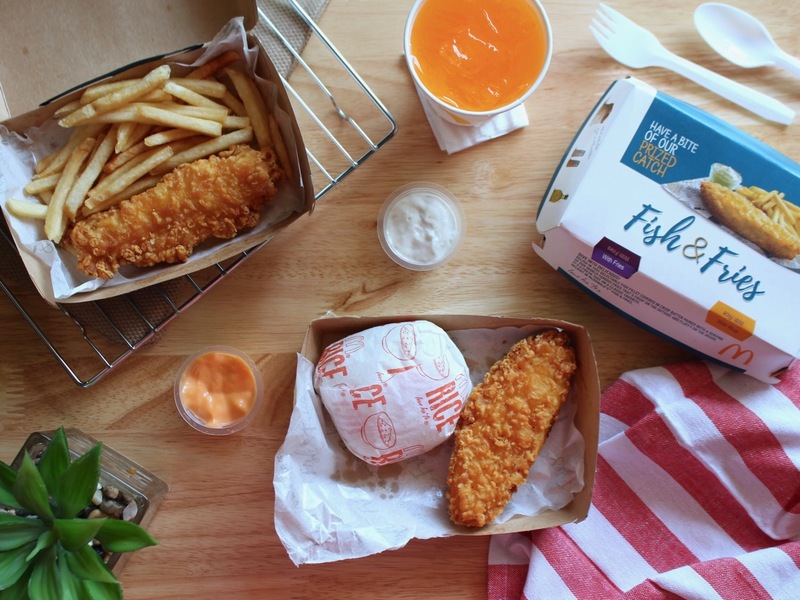 Mcdonald's is bringing back the British favorite fish and fries just in time for the season of lent. 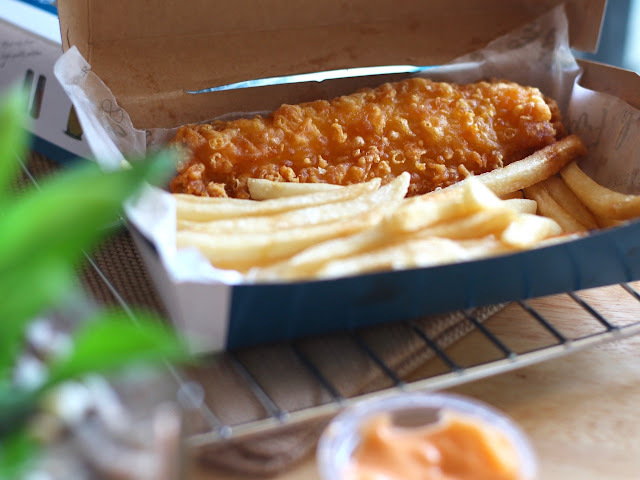 Crispy on the outside and tender fillet on the inside, in a size that's not overwhelming but will also not leave you hanging, the fish and fries is just what you need to beat that hunger this season. You may choose to pair it with the World Famous Fries, or exchange it for rice at no extra cost. An order also comes with your choice of dip - tartar sauce, thousand island, or sweet and sour (not in the photo). It is also available in a 2 pc. option (yay, right?) and for both breakfast and regular hours! The price per ala carte order for delivery is P143. 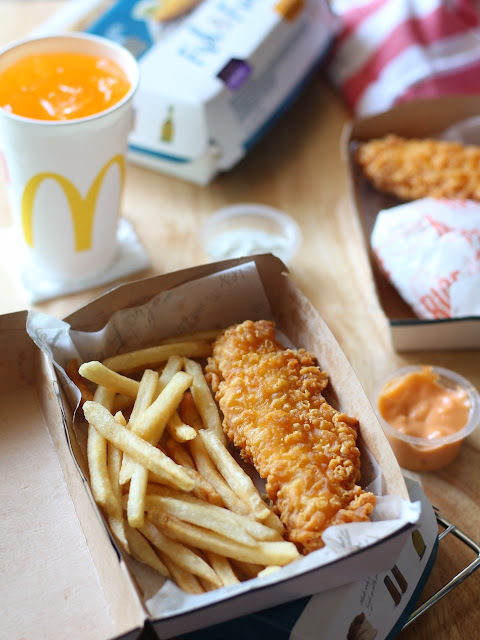 I personally liked the tartar sauce as it paired so naturally with the fish. It also tasted a lot similar to Mcdo's fillet-o-fish, but without the bun, plus a crispier texture that I really enjoyed.